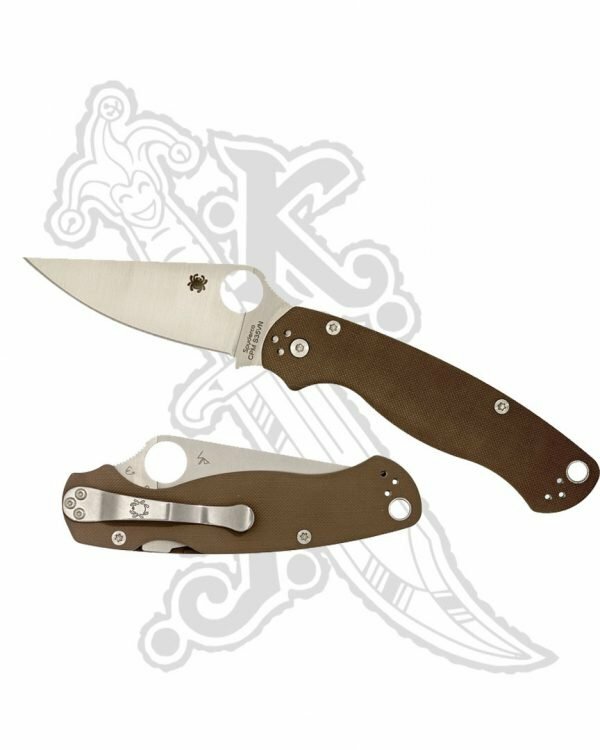 Here is the Spyderco Paramilitary 2 in Brown G-10 and CPM-S35VN steel. 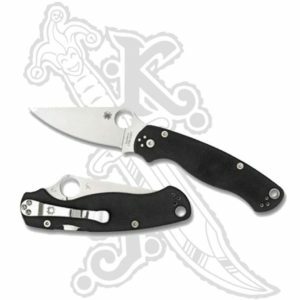 This version of the Paramilitary 2 has all the same features as the regular PM2 yet is supercharged with a satin CPM-S35VN blade. 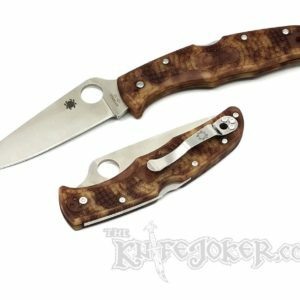 Earth Brown G-10 is used for the scales on this PM2. 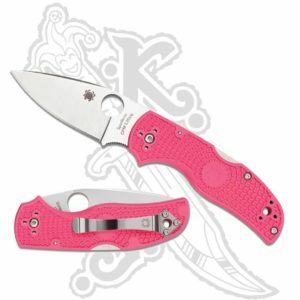 The Sal designed compression lock provides solid lockup. 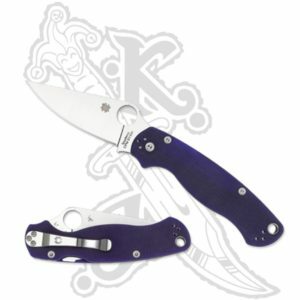 A four-way Spyderco hourglass clip is 4-way positionable for left or right, tip-up or tip-down carry.